As we approach the New Year, I know for one that I am starting to gravitate towards fresher, lighter dishes, but still with a touch of celebration in them as we say goodbye to 2015. 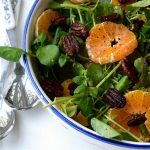 Here, I’ve got another salad that would be great for you to serve up on New Years Day as part of a spread (it serves about 10 people alongside 3 or 4 other sides), or scaled down for a simple supper after a heavy lunch. I took the inspiration and a few of the components from Waitrose Christmas Harvest Cookbook – I love these little free recipe booklets you can pick up at the check out while you’re waiting to pay full of seasonal recipe ideas. This salad is great for entertaining, in spite of the fact it will wilt if you try to dress it ahead. You can made the candid pecans a day or two before as long as you store them in an air tight container, and the dressing can be made the day before too, stashed in a jar in the fridge (any leftovers are great tossed into cold lentils, rice or other grains). 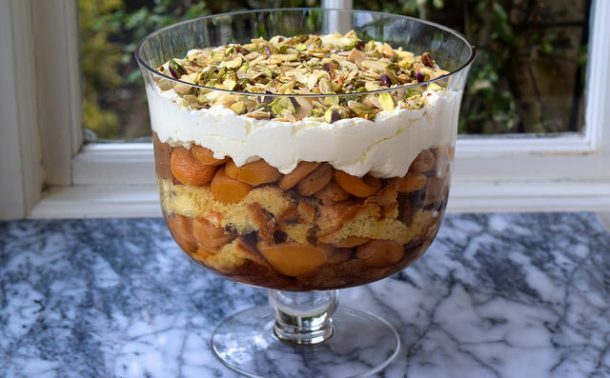 Then, it is just a matter of peeling and slicing the clementines, and then assembling the salad (if you don’t have a bowl big enough, you can always divide the salad between two bowls). 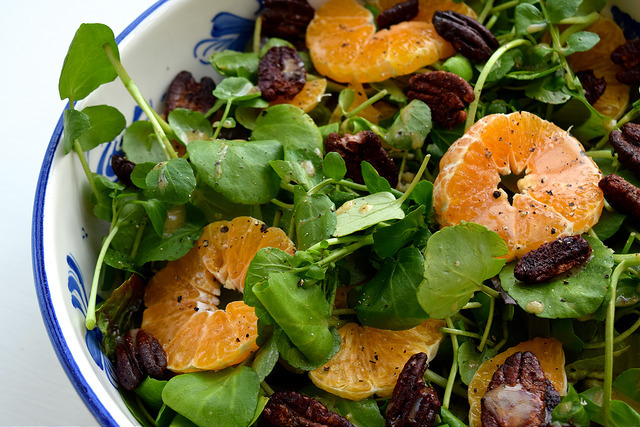 If you’re flying solo, I’d recommend using half a bag of watercress, a handful of pecans, one clementine and about half the volume of dressing (use the smallest garlic clove you can find, one of those pigmy ones in the bulb you have no idea what to do with). 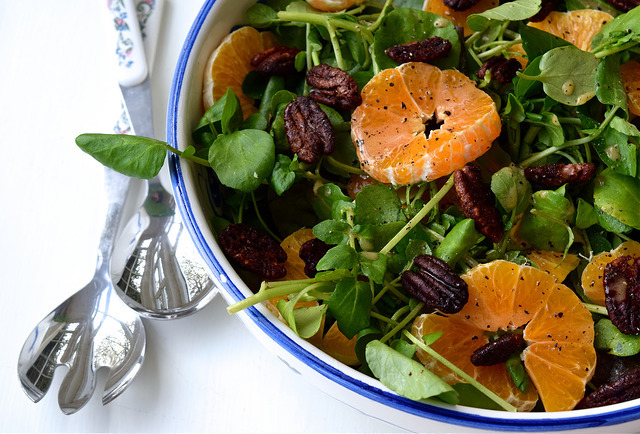 This bright, festive salad is great if you’ve got guests coming over on New Years Day when you’re after something a bit lighter at the end of the festive season! To make the pecans, pre-heat the oven to 200 degrees (395 Fahrenheit). 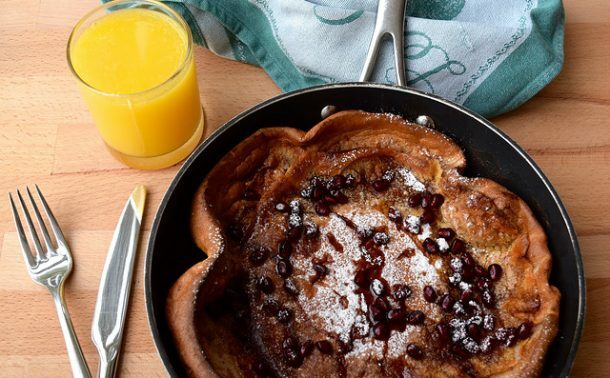 In a small bowl, mix together the icing sugar, mixed spice, cinnamon and a pinch of sea salt with 1 tsp cold water. Add the pecans and stir until the are well coated. Spread onto a baking tray lined with baking parchment, and roast for 8-10 minutes until golden. Set aside to cool. To make the dressing, combine the olive oil, maple syrup, lemon juice, crushed garlic, dijon mustard, sweet smoked paprika and a very generous few grinds of black pepper in a jam jar, and screw on the lid. Shake vigorously and set aside. 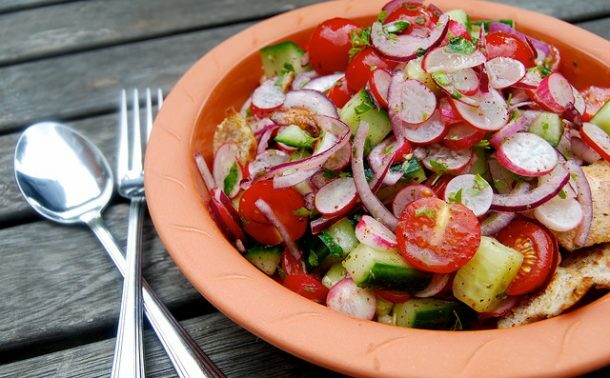 If you’re making this ahead, you may need to shake it up again before dressing the salad. 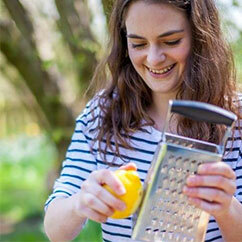 To assemble the salad, peel the clementines, remove as much pith as possible and slice into 1/2 cm rounds. In a very large bowl, toss half the watercress with about 1/2 tbsp of the dressing. 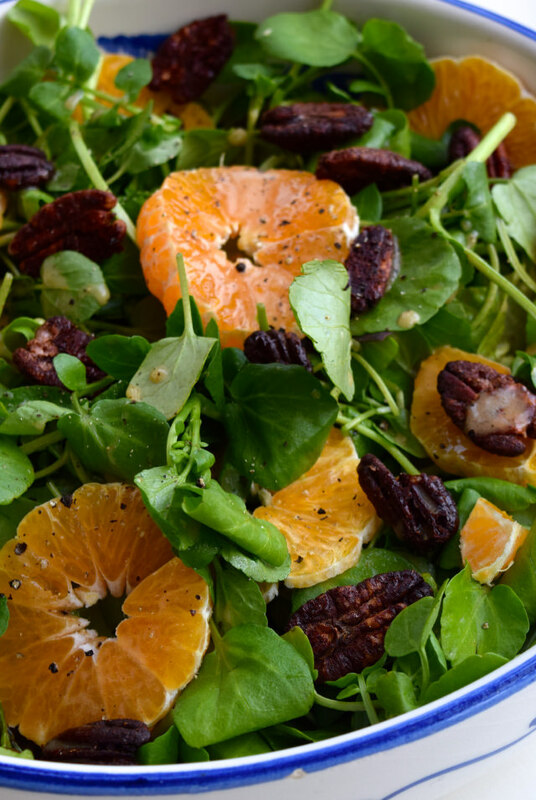 Arrange the rest of the watercress on top of the dressed leaves in a serving bowl, sprinkle with the pecans and arrange the clementine pieces. Spoon over another few drizzles of dressing, and serve straight away.